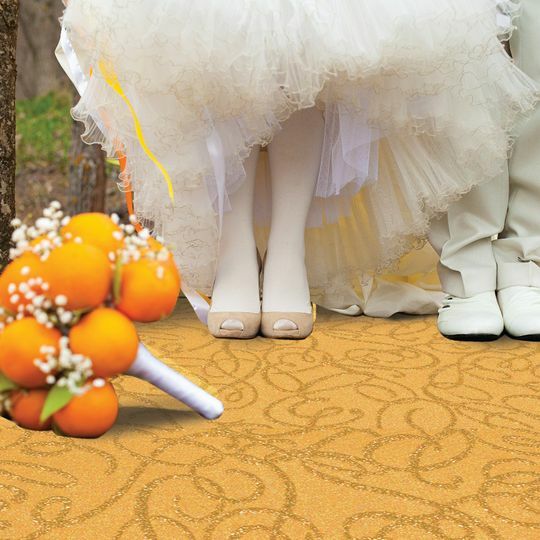 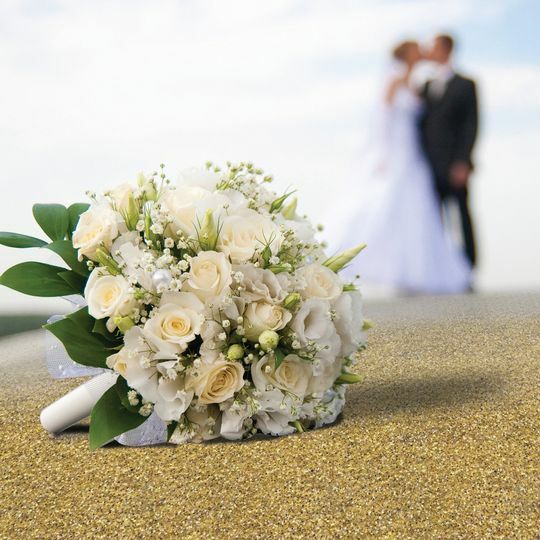 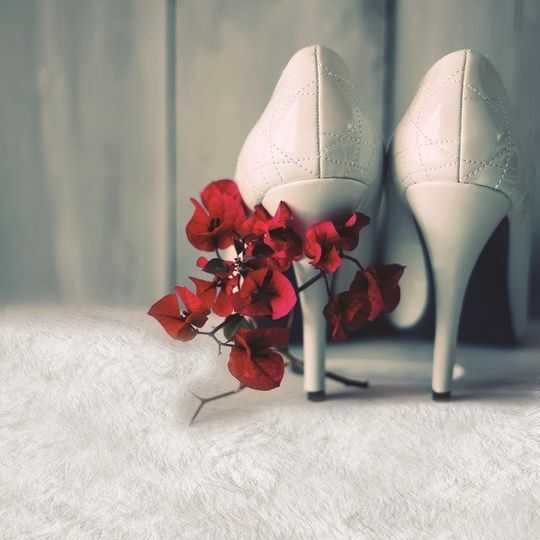 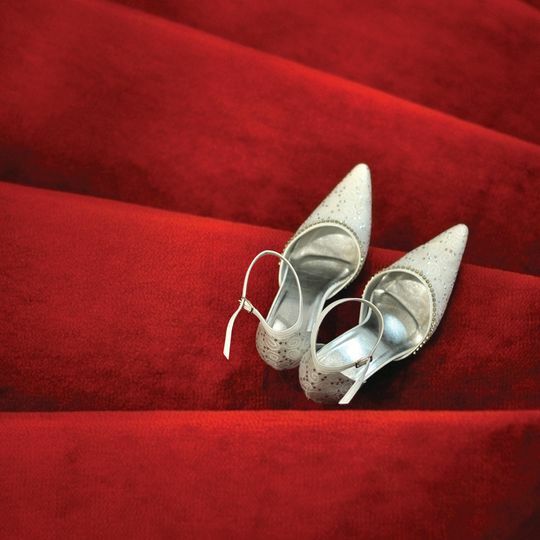 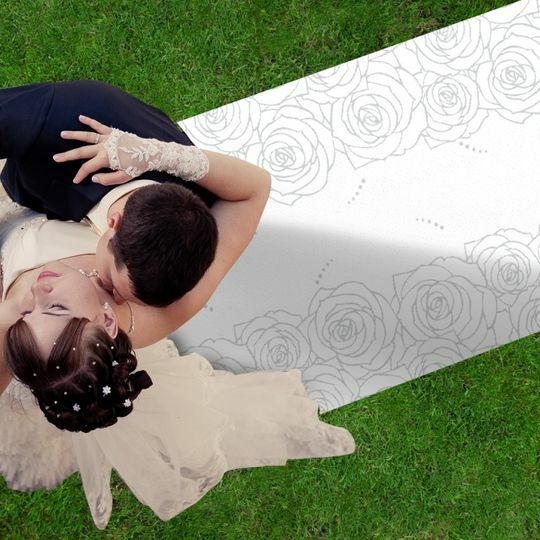 Unique carpets and runners made in Italy for your wedding. 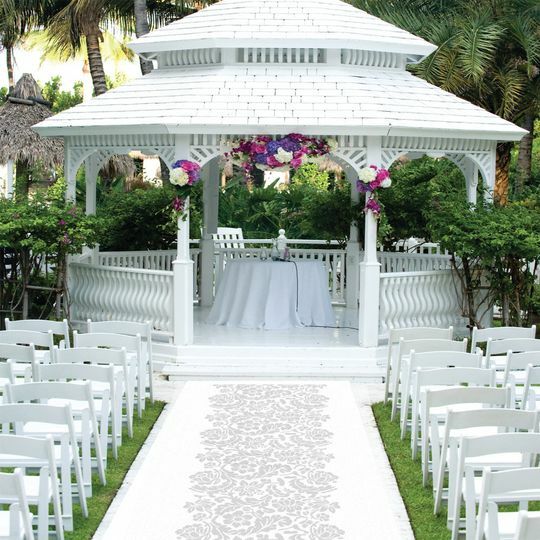 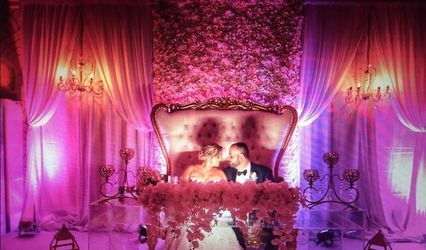 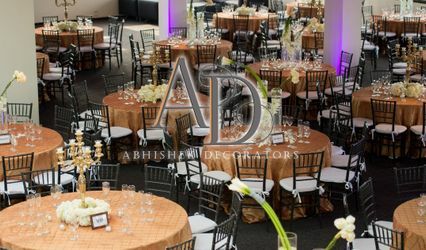 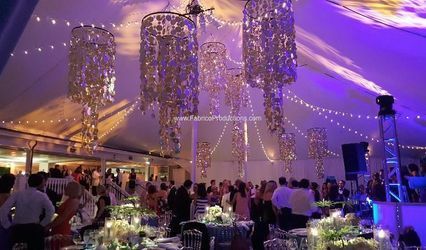 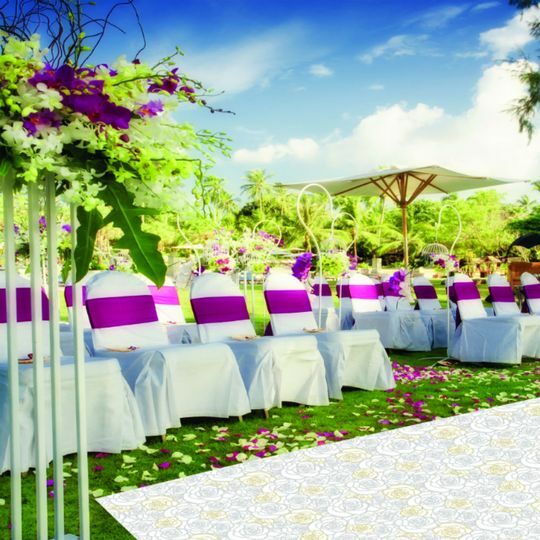 You may choose over 90 different colors and designs and make your wedding a unique event. 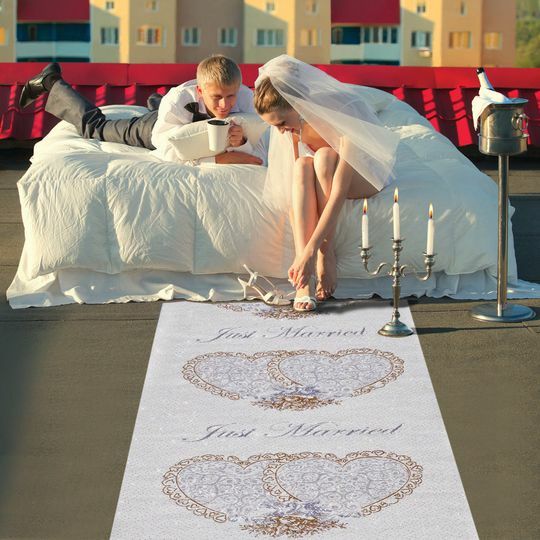 You can also customize carpet and runners with your names and/or your preferred design. 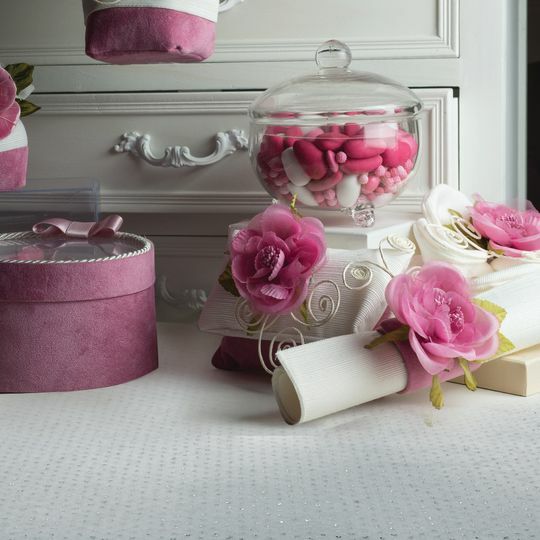 Email us for more information or set up an appointment to see real samples and touch the difference.